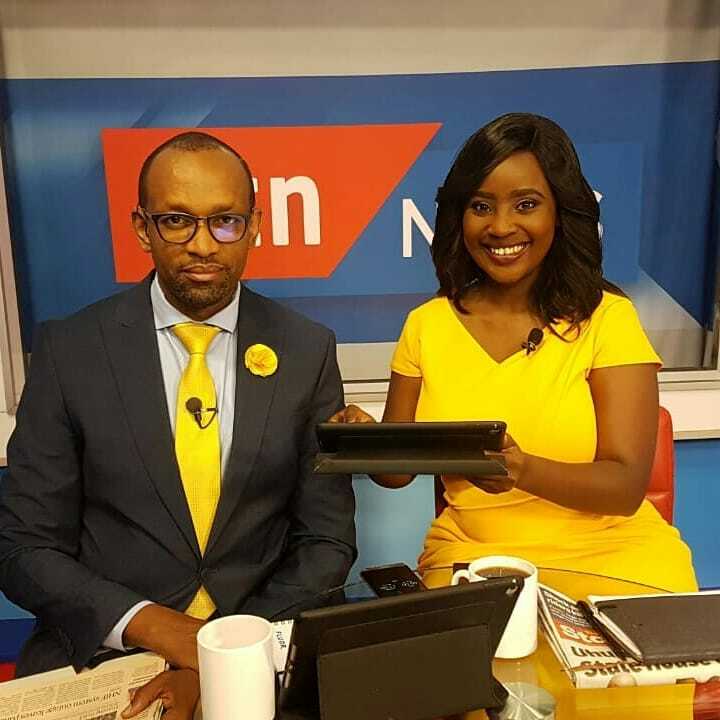 SK Macharia owned media house, Royal Media Services, has flexed its financial muscle again and poached a top news anchor from KTN. Udaku KE has learnt that Zindzi Kibiku, who recently quit the Mombasa Road based media house, is headed to Citizen TV to fill the void left by Joey Muthengi. Joey left Citizen TV late last year under unclear circumstances. Zindzi has beenco-anchoring the Morning Express show with Michael Gitonga. 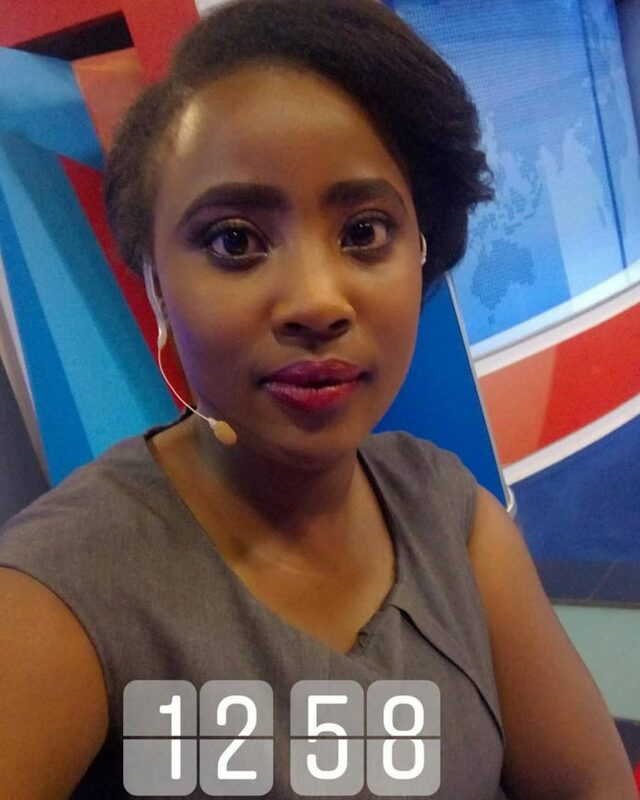 On January 31st, she announced her departure from KTN and thanked the media house for giving her an opportunity to hone her skills. “August 2015 I joined KTN News team as an intern. As infant as the station was with a goal to be the first 24/HR news network, so was my budding journalism career. They took a chance on me and allowed me to realize my dream while being myself,” she tweeted. Betty Kyallo joined K24, Mashirima Kapombe, Yvonne Okwara and Joe Ageyo all joined Citizen TV while investigate journalist, Dennis Onsarigo, took up a Communications Director’s post in Taita Taveta County.